Front Page > Swindon Life > Set Sail Me Hearties! 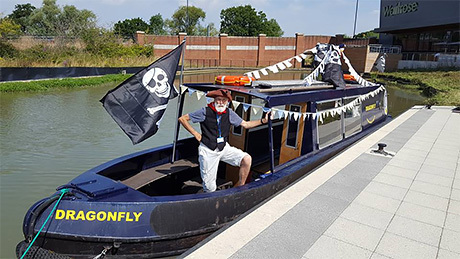 Mums and dads looking for a different way of keeping the kids entertained for a birthday party or just for fun might want to take a look at the Dragonfly canal boat moored near Waitrose. Run by the Wilts & Berks Canal Trust, the boat takes up to 12 passengers and can be dressed up in a pirate theme ideal for children's parties. The hire cost is £50 for one hour, £80 for two. The hire includes a skipper and crew, tea, coffee or soft drink, with the option to bring your own food. 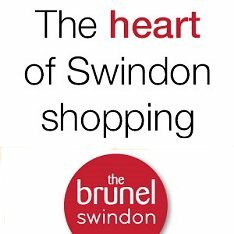 Full details and booking via the link below or pop in to the Canal Trust shop in Theatre Square in Swindon town centre.